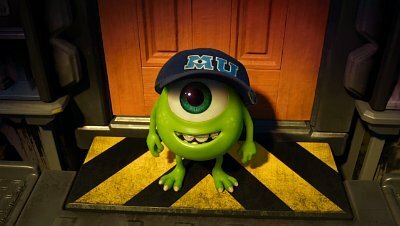 Baby Mike Wazowski is just about the cutest thing ever! 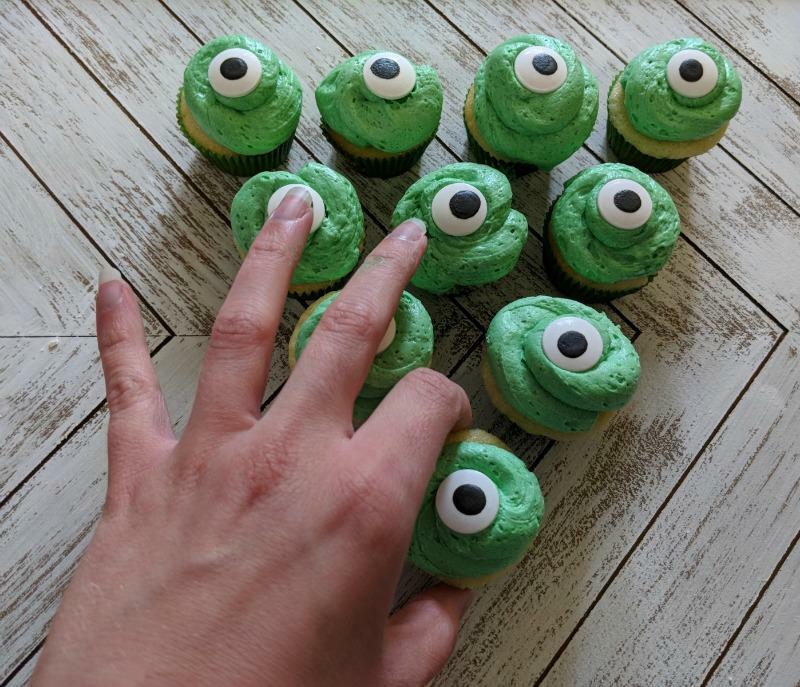 Since we’re celebrating Pixar Fest this week with MONSTERS UNIVERSITY, we made you some Baby Mike Wazowski MONSTERS UNIVERSITY cupcakes! 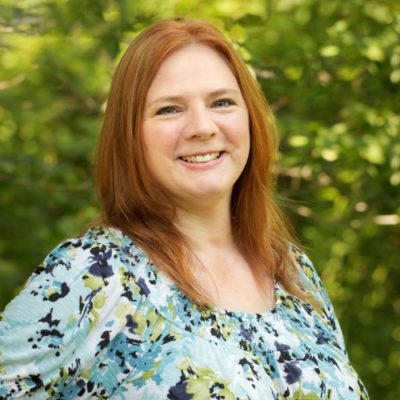 This week on Life, Family, Joy, Dwan has a Dream Big printable for you, and it’s adorable! Go print it out! 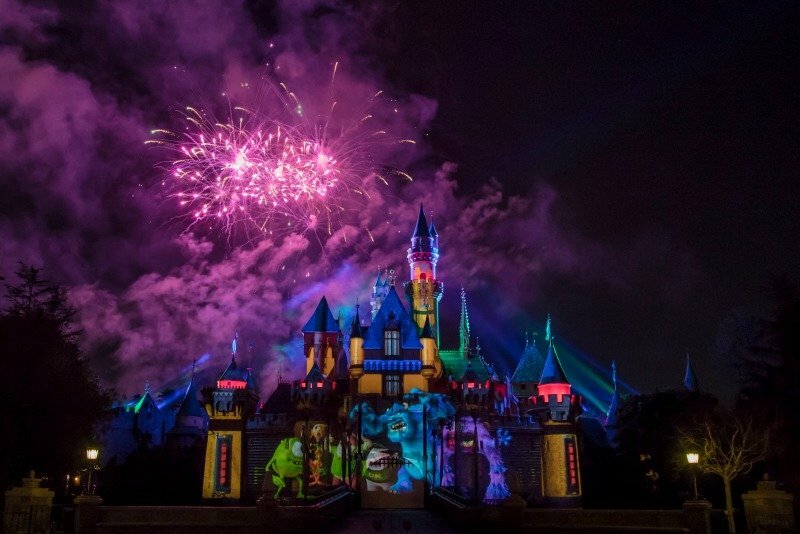 Pixar Fest ends September 3, so get to Disneyland before then and celebrate! 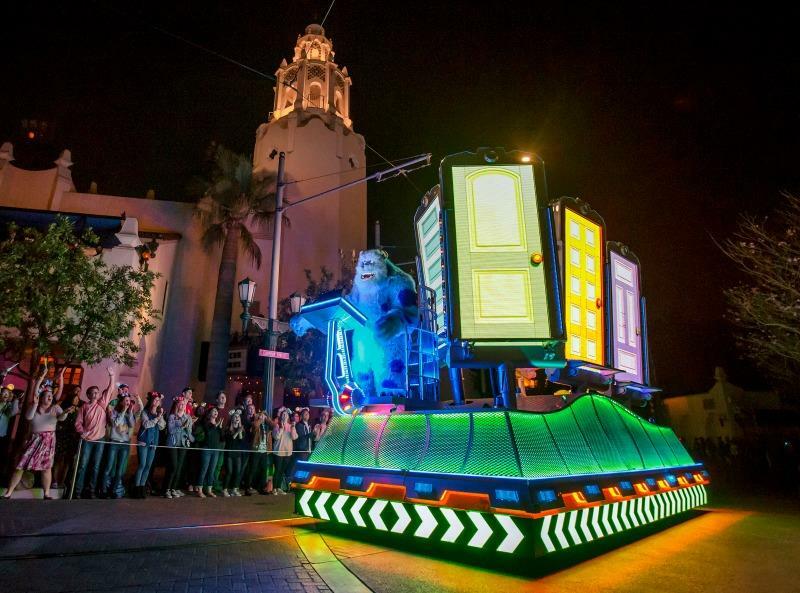 If you can’t make it, you can still celebrate with us at home by watching all of the Pixar movies again! 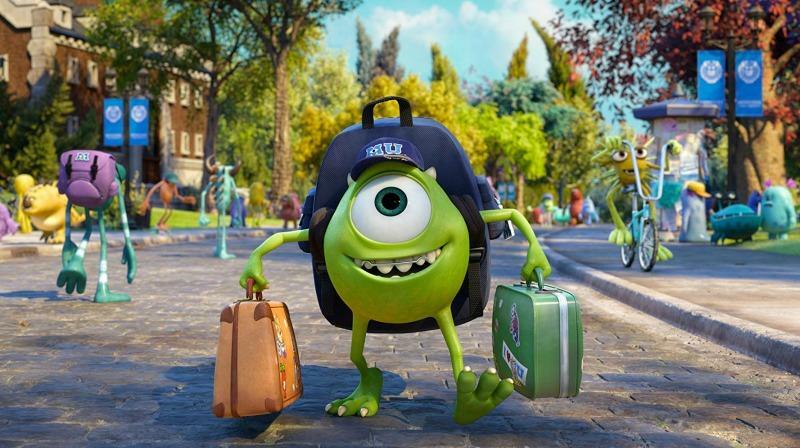 All these crafts, recipes and outfit ideas are reminding me how much I love Pixar movies. 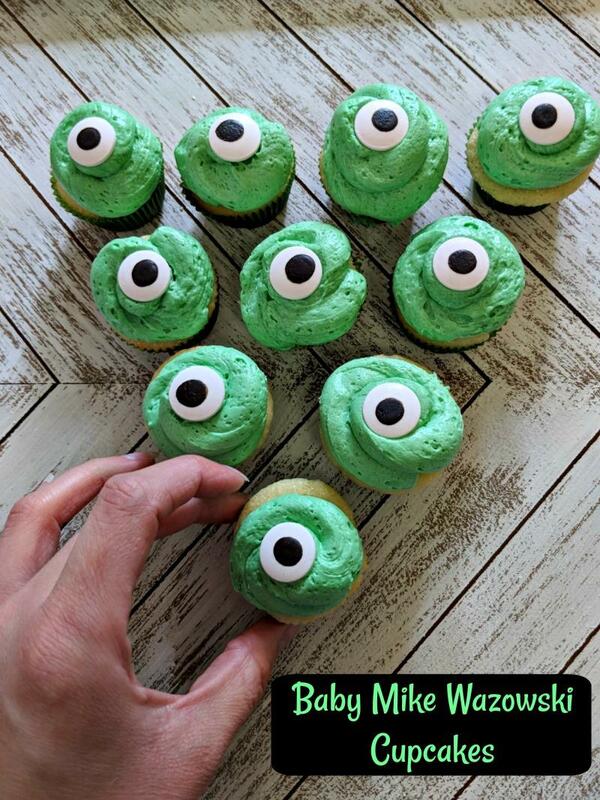 To make these Baby Mike Wazowski Cupcakes, you can either use a box mix or make your favorite cupcake recipe. We used the recipe on the back of Swans Down Cake Flour. It is also available on Swans Down’s website. They share a cream cheese frosting recipe on their site, but we just made a classic buttercream frosting recipe and green and yellow food coloring until the color was what we wanted. Then we topped them with Wilton Candy Eyes. If you have fondant, you could make the eyes with white, green and black fondant. These are easy and delicious! 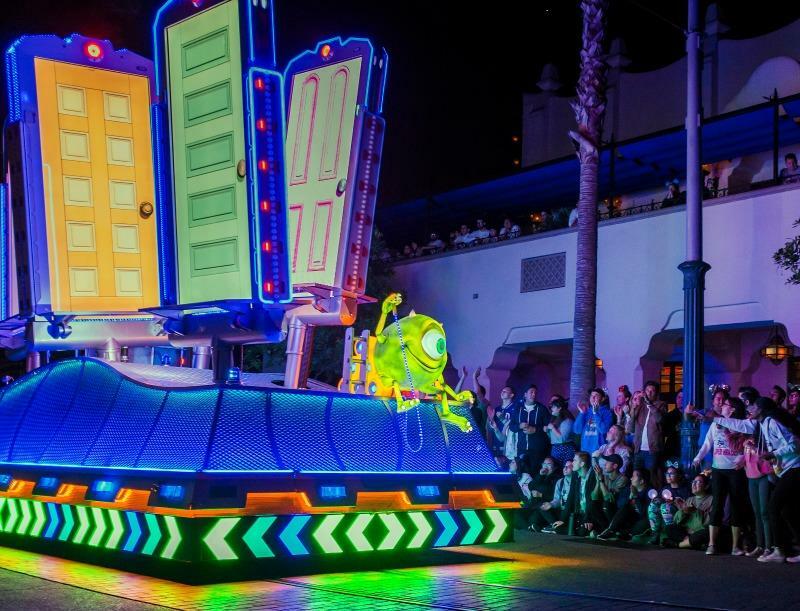 The characters from MONSTERS INC. and MONSTERS UNIVERSITY are featured in the Together Forever fireworks display and Paint the Night Parade. My daughter loves MONSTERS INC so I love this cupcake idea. It looks totally doable for a newbie baker like me! Awww, you definitely need to make these for her! These are adorable! Mike is my favourite character in the movies!